high Page rank backlinks best SEO to rank your keywords high in search from different high authority sites, manually done and friendly with Penguin update ! 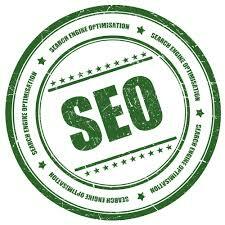 Increase your site position in Google search engine. The links are pinged and indexed. Having on this Top Domains will increase the authority and trust of your site. provide 1xpr7,5xpr6,10xPR5,15xPR4,do follow back links on actual pr is ranked 5 out of 5. Based on 2 user reviews.